SkinCeuticals Ultra Facial Defense SPF 50, protects from hyperpigmentation and sun related ageing. 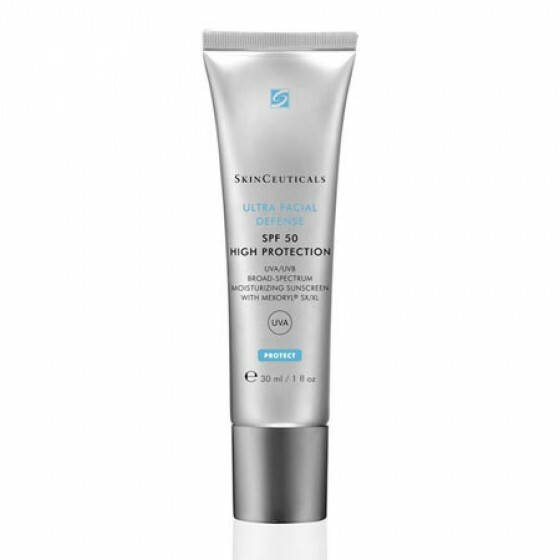 Why do they recommend a daily UV protection? Review "Ultra Facial Defense SPF50 30ml"